The beauty of the waterfall is matched by the beauty of the Pearl Hybrid Aboveground Pool by Blue Cascade. Imagine this wonder in your own backyard surrounded by your lush green hills. 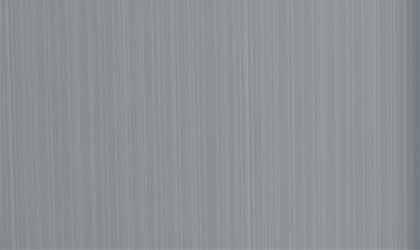 A real standout! 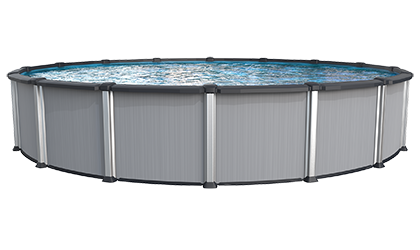 Each component is engineered to exacting standards and the pool is assembled using a patented connection system. The Resin frame and rails are made of the strongest and most resistant materials available for aboveground pools. Every Pearl pool is manufactured in North America and features a Vinyl Works deluxe interior finish, fabricated in the USA. The Pearl Waterfall – A beautiful waterfall located in northern Sichuan Province, of China. The waterfalls have a height of 7982 feet. The top of the waterfall is 533 feet in width and has a fall of 131 feet. The waterfall has an amazing scenery as it stands out within lush green hills. The waterfalls and the valley have almost 140 bird species living calmly. It also has a number of rare plants and animals. 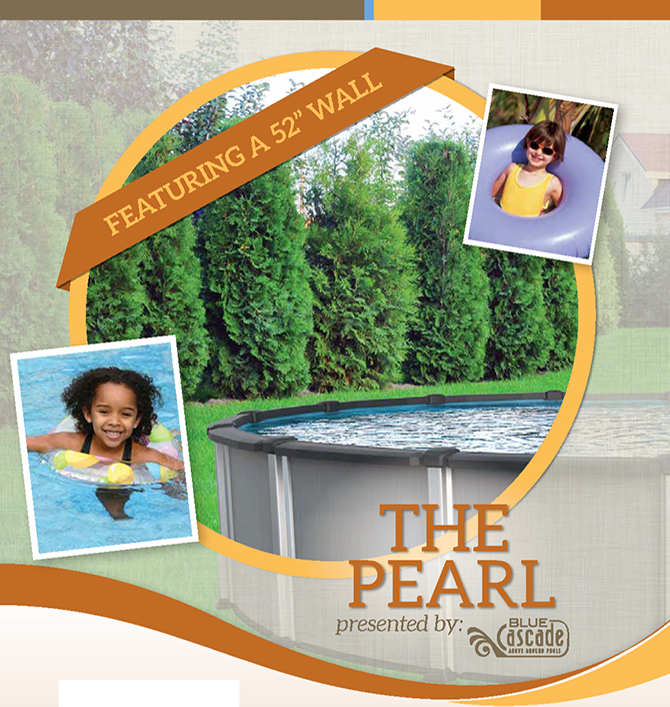 The Pearl Aboveground swimming pool by Blue Cascade is a real standout. 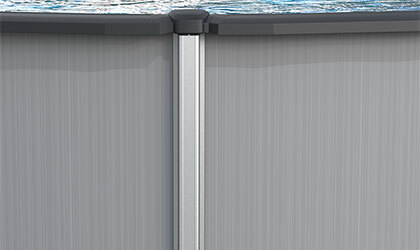 This 52” hybrid pool features a steel wall, top plate and uprights for added strength. All other components are resin. 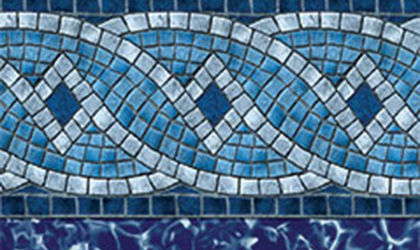 Each component is engineered to exacting standards and the pool is assembled using a patented connection system. The Resin frame and rails are made of the strongest and most resistant materials available for aboveground pools. Every Pearl pool is manufactured in North America and features a Vinyl Works deluxe interior finish, fabricated in the USA.